A newly inked commercial agreement between Realistic Games and Buzz Bingo has seen slots from the online casino content developer now available via the Playtech Open Platform (POP) to the UK operator’s players. Classics from the Reading-headquartered supplier such as Super Graphics Upside Down, 8th Wonder and 6 Appeal, alongside recent launches including Shuffle Bots, Black Ice and Fortune 5, will be among the games players of the online casino and bingo domain can choose from. 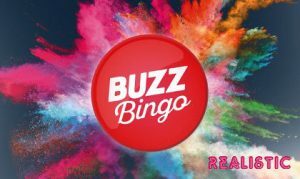 “Buzz Bingo is Britain’s biggest bingo brand with a large and loyal player base and we are delighted to be live with them. “We are fortunate that our games appeal to a diverse array of players and have had a lot of success to date in the bingo sector. 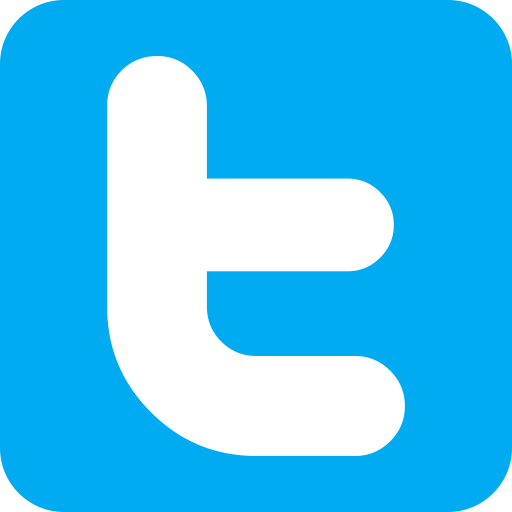 We look forward to helping Buzz increase their revenues,” added Lee. “Integrating Realistic’s slot games into our offering is an exciting step for us and we’re very happy to be welcoming them on board. 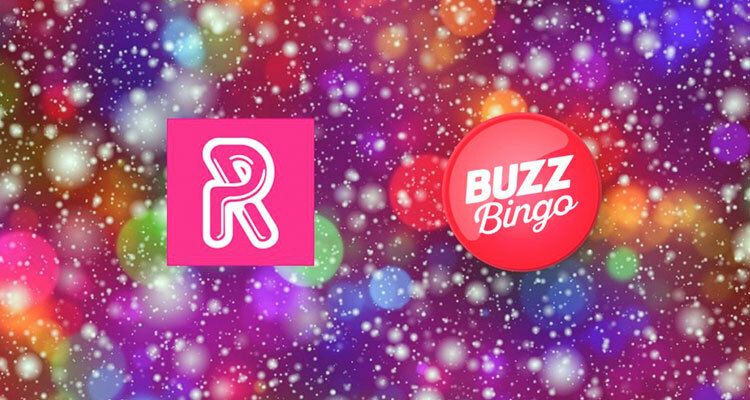 In an effort to attract a new generation of bingo enthusiasts, in 2018, Nottingham-based Gala Leisure Limited rebranded their well-known Gala Bingo clubs as Buzz Bingo. Gala teamed up with London-based software and services supplier, Playtech, for its re-launch and as a result, the bingo platform not only offers bingo games but some of the most popular slots in the industry as well. Just prior to the current deal, Realistic Games launched its latest online video slot game, Reel Gambler. The five-pay-line arcade-style online slot offers players a trip down memory lane and is feature-rich.